Austin is another one of my Kinder seniors! Thank you guys for hiring me to document this for you! 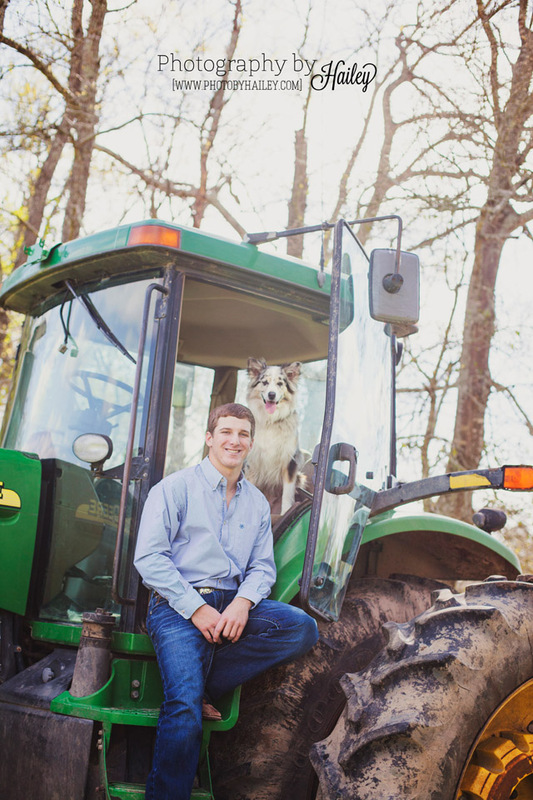 Austin, have a great time in college – it really is the best! Ryan is another 2017 senior! I was extraordinarily honored to take his senior portraits since it seems like just yesterday that I took his brother Shane’s! Y’all know I love a repeat client! For his session, we visited several unique location and took some amazing pictures. Thank you guys so much for trusting me with ANOTHER important life event for your family. 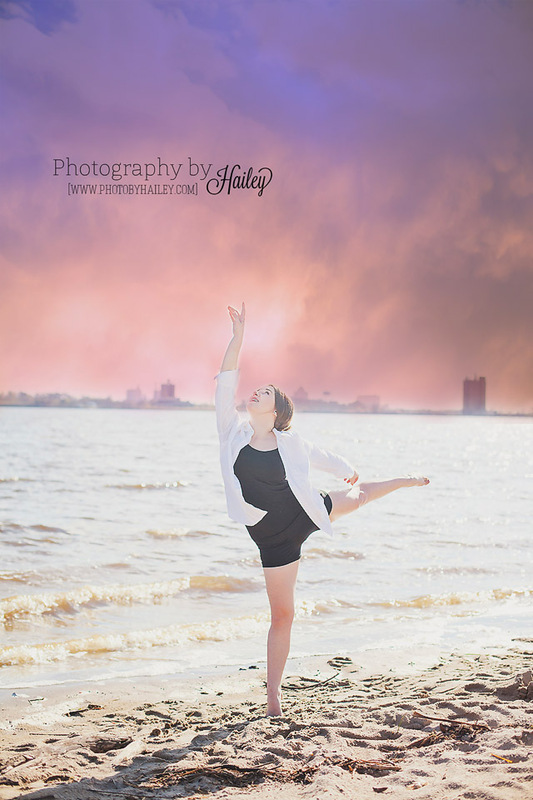 Millie’s senior session was one for the books! 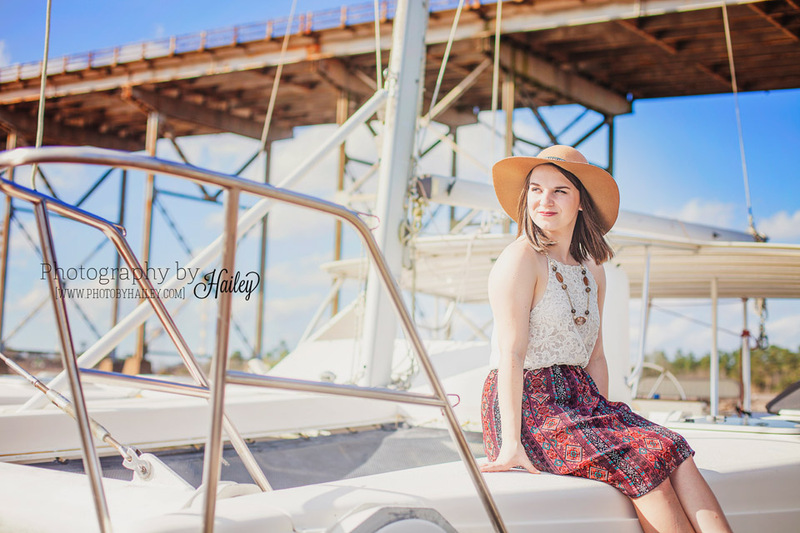 She had a ton of great outfits, a wonderful attitude, and even brought me on a boat! Millie, thank you for choosing me to be your photographer! I will you happiness and success in the future!